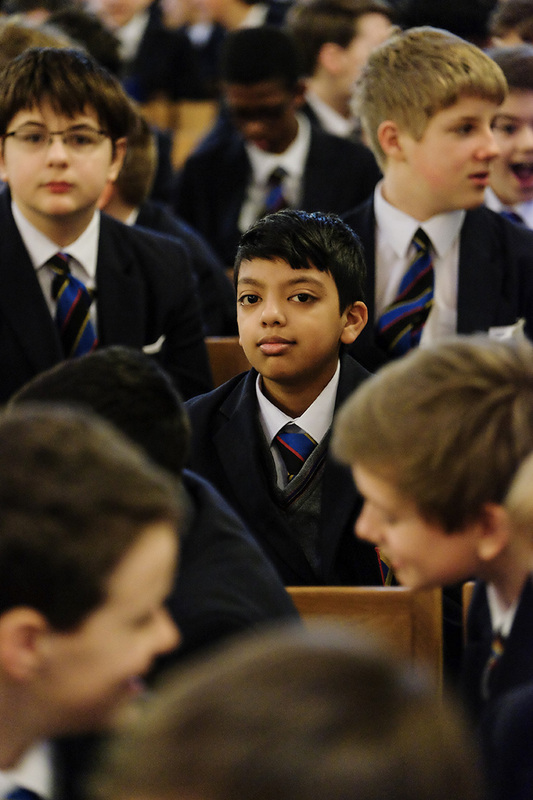 The School understands that it may not be appropriate for every student to attend Assemblies in the Abbey, and an alternative programme of assemblies is arranged for them on the School site. Everyone is expected to attend our Act of Remembrance in November and the Founders’ Day Service of Commemoration in July. 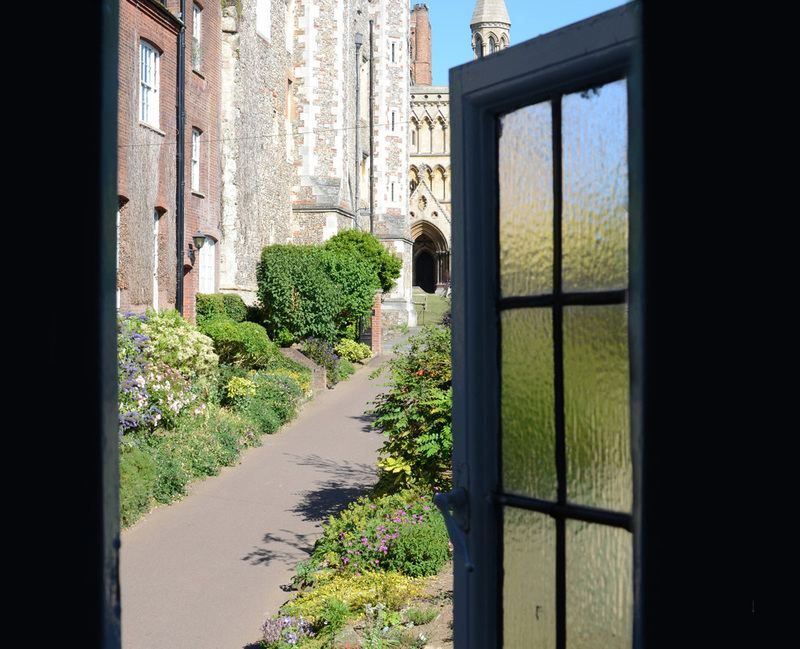 St Albans School encourages students to explore and understand the world in which we live. Assemblies are held every Monday and Friday morning and form an important part of our students’ educational experience. Below is the text of our first Abbey Assembly of the academic year, which explains why St Albans School uses the Cathedral for its assemblies every Monday and Friday morning. We take pride in ensuring our school buses run smoothly, punctually and above all, safely. 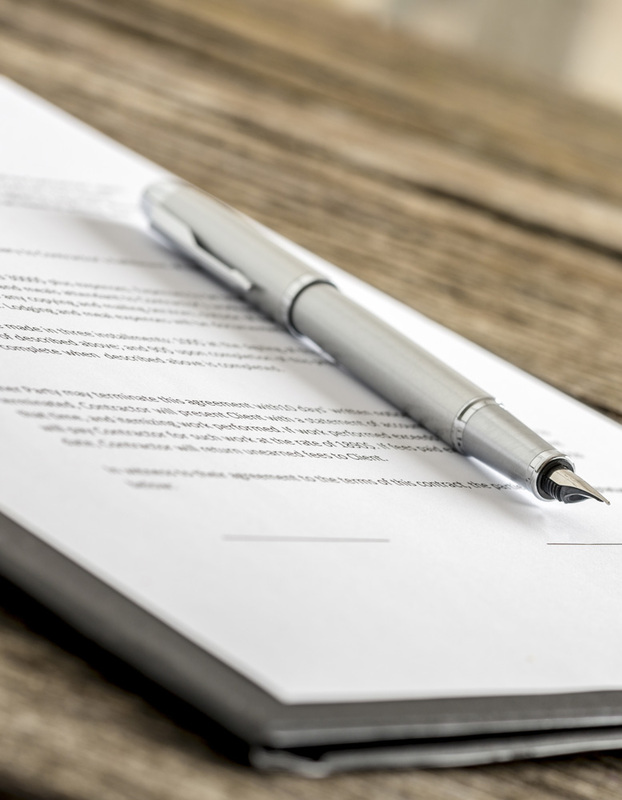 Click below on our bus route information and insurance policy to find out more. Copy of the report of any inspections of the school. St Albans School is dedicated to recruiting the best people in our teaching and non-teaching roles, to support our growth and development. 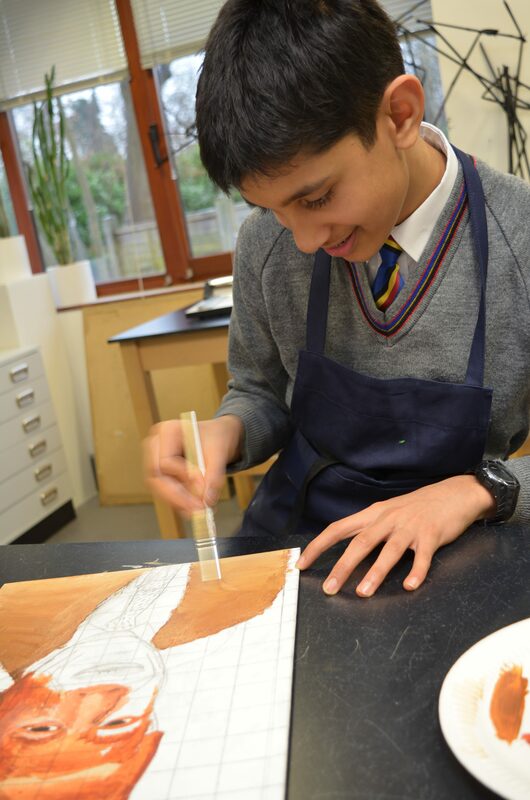 The School’s culture and environment is supportive, flexible and sociable, underpinned by the School’s motto and values. There are many benefits that the School offers. You can download a copy of the report on the inspection conducted in October 2014 by the Independent Schools Inspectorate (ISI), along with the School's recent Regulatory Compliance Inspection, undertaken in October 2018. Please find below all information relevant to the School's Exams. 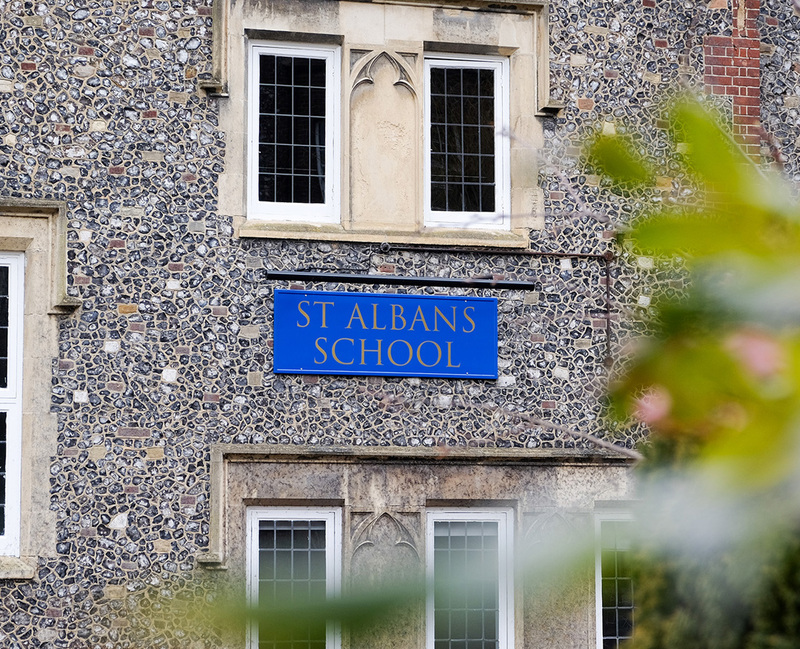 A noteworthy 28% of the A Level grades achieved by St Albans School Sixth Formers this year are A* grades: this is the second highest total in the School’s history. Seventeen pupils achieved at least 3 A*s. 34 candidates (almost a quarter of our entry) gained at least 2 A*s and 80 pupils (more than 50% of our entry) gained at least 1A*. Furthermore, 88% of grades awarded were A*-B grades, a widely-recognised measure of A Level success. This year, A* and A grades account for two thirds of all grades. The School's 2018 GCSE results once again reinforce the School’s reputation for consistently high achievement. 58% of GCSEs taken at the School were awarded A* or 9 - 8 grades: this is the second highest total in the School’s history, almost matching the 59% achieved in 2015. 82% of GCSEs taken this year were awarded A*- A or 9 - 7 grades and 95% were awarded A*-B or 9 - 6 grades. 20 students achieved at least 10 A*/9/8 grades. Over half the year group (53%) gained at least 6 A*/9/8 grades; 45% gained at least 7 A*/9/8s; 38% gained at least 8 A*/9/8s; and 27% gained at least 9 A*/9/8s. Cash, cheques (payable to Abbey Gateway Enterprises Ltd), debit cards and all major credit cards. Our Catering Manager, Kirstie Brimm, Head Chef Gavin Horler and the team of dedicated catering staff strive to provide a range of appetising and healthy options to pupils every day.